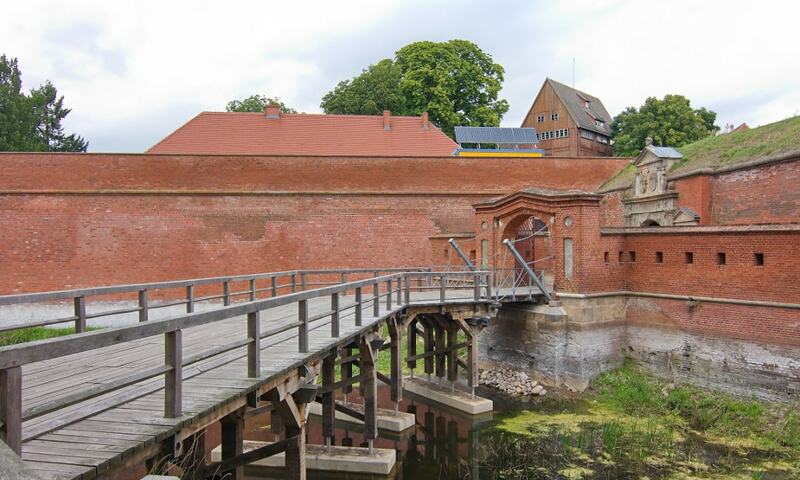 The Domitz Fortress is a star fort, built by John Albert I, Duke of Mecklenburg-Gustrow, between 1559 and 1565, to secure Mecklenburg's border. The fort saw use during the Thirty Years' War and the Napoleonic Wars, and it was decommissioned in 1894. The fort is now in good condition, and it has been a museum since 1953. It is one of the few well-preserved 16th-century flatland forts in Northern Europe.